It has an indicative ASP of $1,400 psf. Four thousand viewers flocked to the weekend preview of the Florence Residences by Logan Property. The development is expected to start selling its units by March 2019. With an indicative average selling price (ASP) of $1,400 psf, the 1,410-unit development offers units ranging from 1-bedroom to 5-bedroom. Around 64% of which are small units or 1-2 bedrooms with sizes starting from 427 sqft and 624 sqft. Meanwhile, 3-bedroom units range from 893 sqft whilst its 5-bedroom units is more than 1,600 sqft. 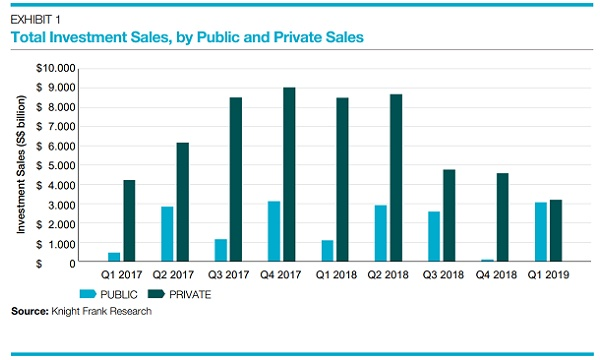 DBS Equity Research noted that the property’s ASP is lower compared to new launches nearby in 2018 which include Affinity at $1,500 psf (38%) sold, and The Garden at $1,644 psf (14%) sold. 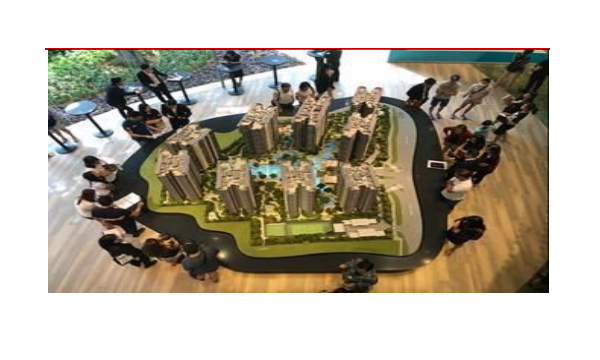 They also compared it with other launches such as the Riverfront Residences transacted at ASP of $1,300 psf (58% sold) and the Hundred Palms Residences launched back in 2017 which was fully sold at an ASP of $850 psf. The Florence Residences is accessible to the nearby areas of Kovan and Hougang as it is located between Kovan MRT and Hougang Interchange MRT stations.